At Teamweek, we strive to hire amazing teammates based on their skills. Instead of submitting a resume, our applicants take a 20-minute skills test. These test results help us find top talent faster, and give job applicants an easy way to apply. In the past, we rewarded our top job applicants by sending them t-shirts. We wanted to say thank you and show people who aced the test that we appreciated them taking the time to apply. We’re excited to share that we’ve changed our “thank you” and instead of sending t-shirts to high-achieving candidates, we plant a tree in their honor. We value our employees and our job applicants. We want to show them the love, but we also don’t want to waste our resources or time. Sending t-shirts to the hundreds of applicants who passed each test was labor intensive and expensive. With that in mind, we still wanted to “pay it forward,” and show people that we appreciate them taking the time to apply. Therefore, we’ve decided to partner with Tree-Nation and plant a tree in the Teamweek Forest for every job applicant who passes the test. 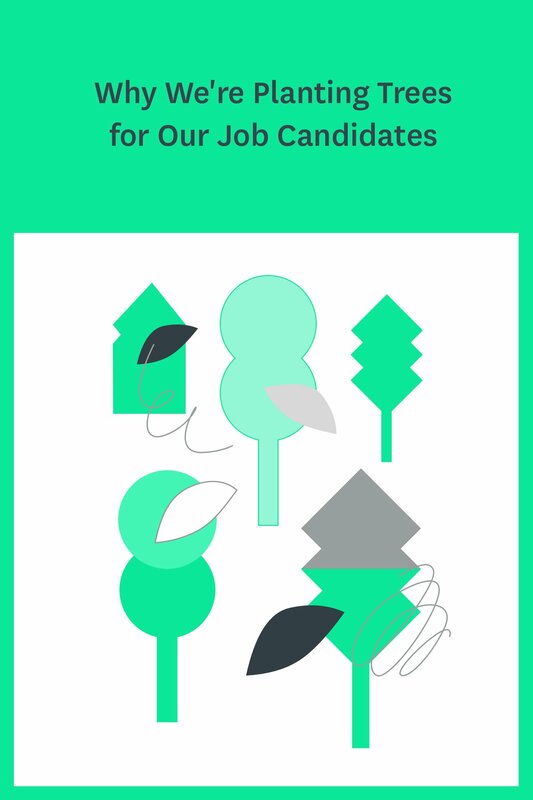 Our hope is that by planting a tree for each high-achieving job candidate, we’ll support the environment and continue to attract candidates who share our values. 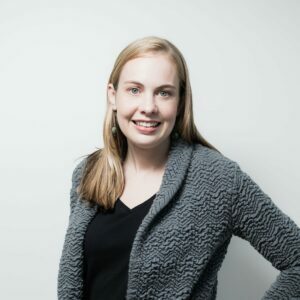 We’re currently hiring a Growth Hacker – PPC Manager to join Emily and Andrei on our marketing team. Click here to learn more or apply!